STP Parents is the name of our Sunday morning parent group, which meets in room 114 from 9:50-10:50AM. STP Parents is an opportunity for parents to gather together around God’s Word and be strengthened, encouraged, and empowered to be the primary faith leaders in their own homes. At STP Parents, we cover the same Bible story as our students do in STP Kids, Middle School Youth Group, and High School Youth Group, so that parents are better prepared to talk with their children about what they’re learning about God. Join us each Sunday in room 114 for STP Parents. 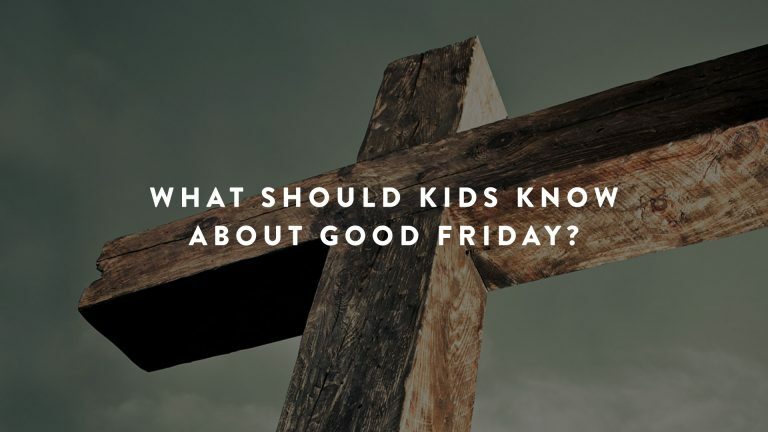 The post What Should Kids Know About Good Friday? 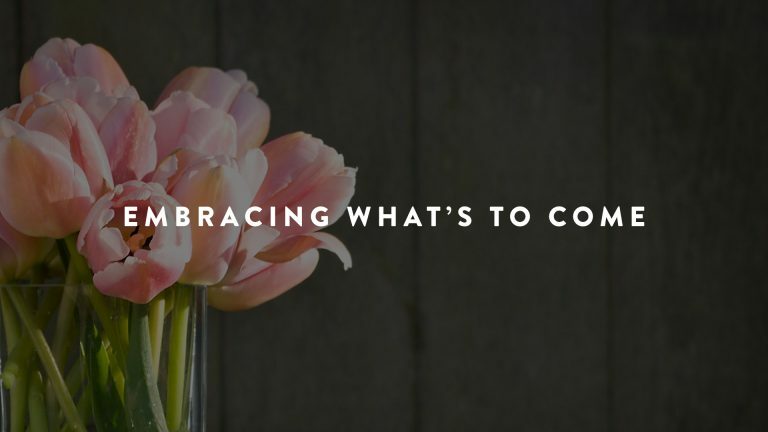 appeared first on Parent Cue. The post Embracing What’s To Come appeared first on Parent Cue. 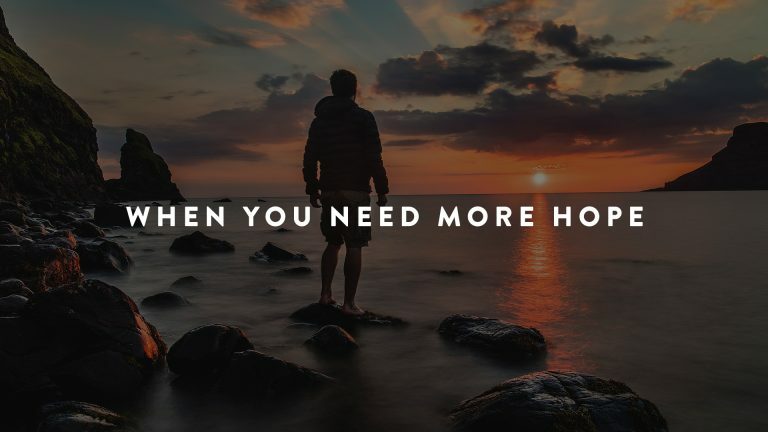 The post When You Need More Hope appeared first on Parent Cue.